Our student Sarah Linning gave us a spirited description of her two weeks in Canberra at the National Youth Science Forum. As she is planning to work in the health sciences area, this was the area of study that she investigated and experienced there. It was wonderful to hear Sarah's enthusiastic plans for the future as she completes her Year 12 this year at the Queensland Academy of Health Sciences and moves forward next year with renewed focus as a result of her NYSF experience. We can be sure John Simpson will ensure she is also kept abreast of other opportunities in the Rotary world. 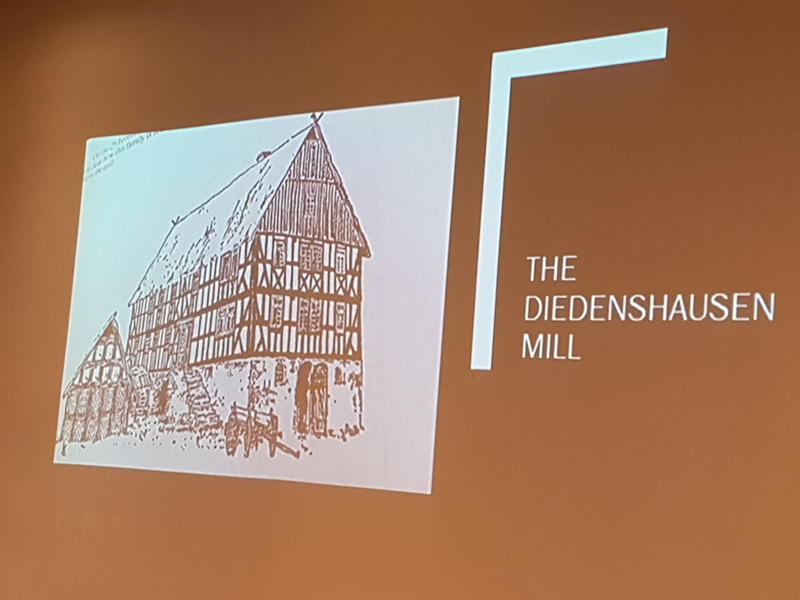 Sarah's talk followed some very full reports from our directors, and information from Ishbel and Elwyn about Ship for World Youth on February 17th. This is a great multi-club, international youth event - please contact Ishbel and Elwyn to offer your support on the day - or make sure that you head to the showgrounds on the afternoon of February 17th. 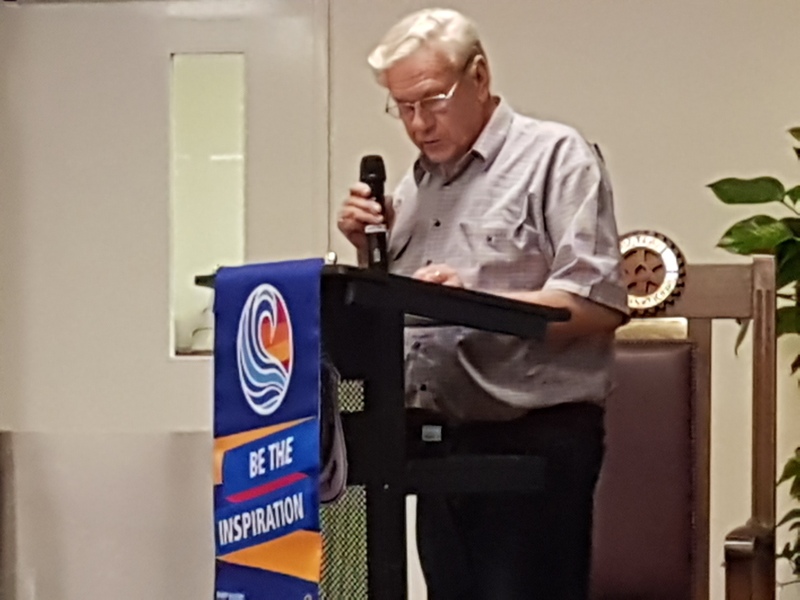 Members Corner is always interesting and the talk by Albert on the Benfer family history, from the early days, their origins in the village of Diedenshausen, Germany to his great grandfather with his wife and five children sailing to Australia as free settlers in 1870, eventually settling in Mt Cotton. 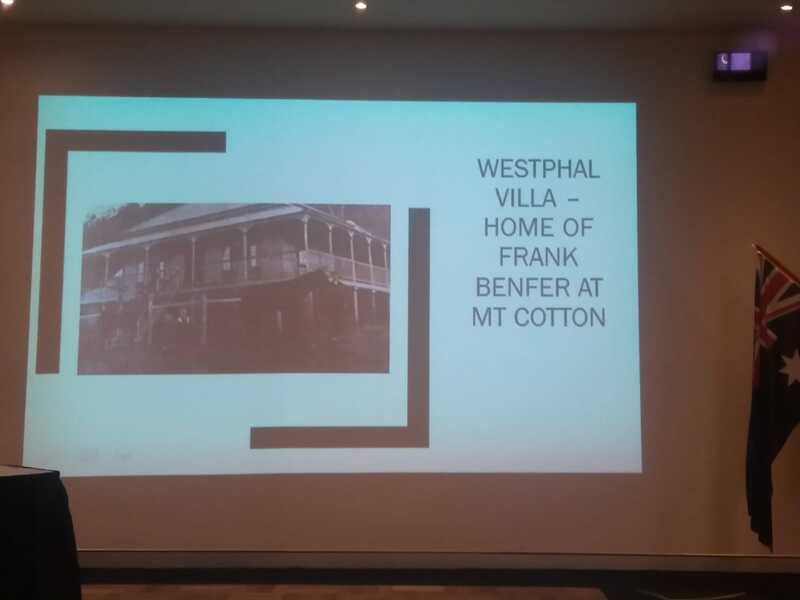 At one time the Benfer family owned the Mill illustrated below, and also pictured is the original home of Albert's grandfather at Mt Cotton - it no longer exists.